As manufacturing, automobile, and IT industries are growing constantly, commercial spaces have become premium in Pune. This aspect has also imposed greatest stains on startups to organize furniture smartly for maximum utility, functionality, and comfort. But uplifting the commercial space with quality furniture is no simple task. Thanks to modular office furniture in Pune that aesthetics and functionality are easy to fetch. 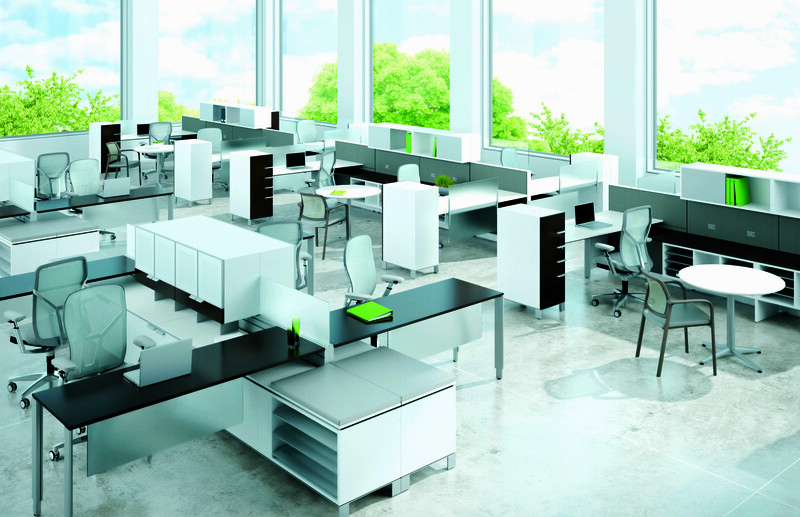 For the past few years, modular office furniture has gained tremendous popularity. But with the time, it too undergoes change in style and design. Presently, these 5 popular trends in modular office furniture are catching the fancy of corporate industry. Though a workplace is all about working towards common goals, you mustn’t forget your employees’ health as well. 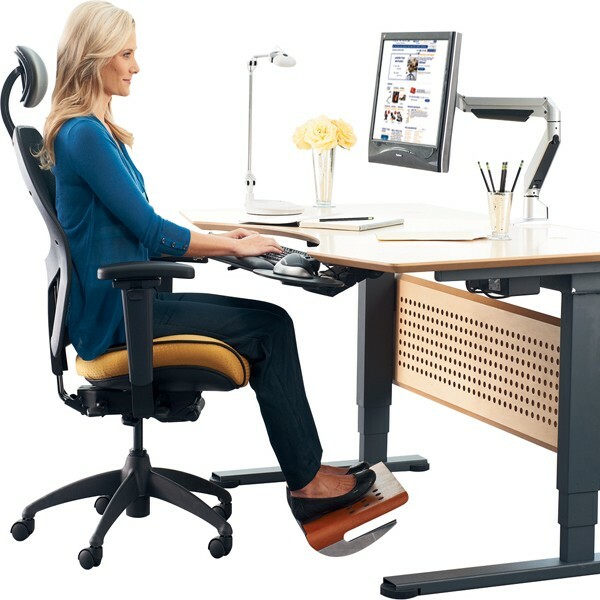 In this regard, ergonomic furniture that helps in maintaining employee’s health in the office is must. 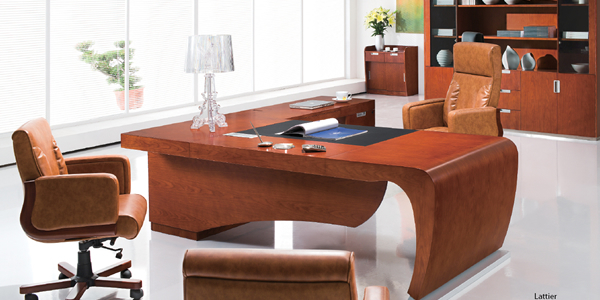 Ask office furniture manufacturers for furniture solutions that can promote health in the office. Furniture items such as sit-to-stand desks are the best option since your employees can use them standing when tired of sitting, and vice versa. Such furniture will also help in letting creative juice flow in employees. Gone are the days when employees were cramped in small cubicles. Today, the need is to provide them with an office space that can make them give maximum output. Further, you also need to consider if your employees can move freely. So instead of choosing boxed-in cubicles, go for open office plans. Use modular office furniture for optimum space utilization. Such office space will also create a conducive work environment and encourage teamwork. It’s hard to imagine an office space without files, and stationery. Modular office furniture is providing smart solution for storage and pruning the need of heavy filing cabinets. The best part, modular office storage system can flawlessly gel with an open office system. 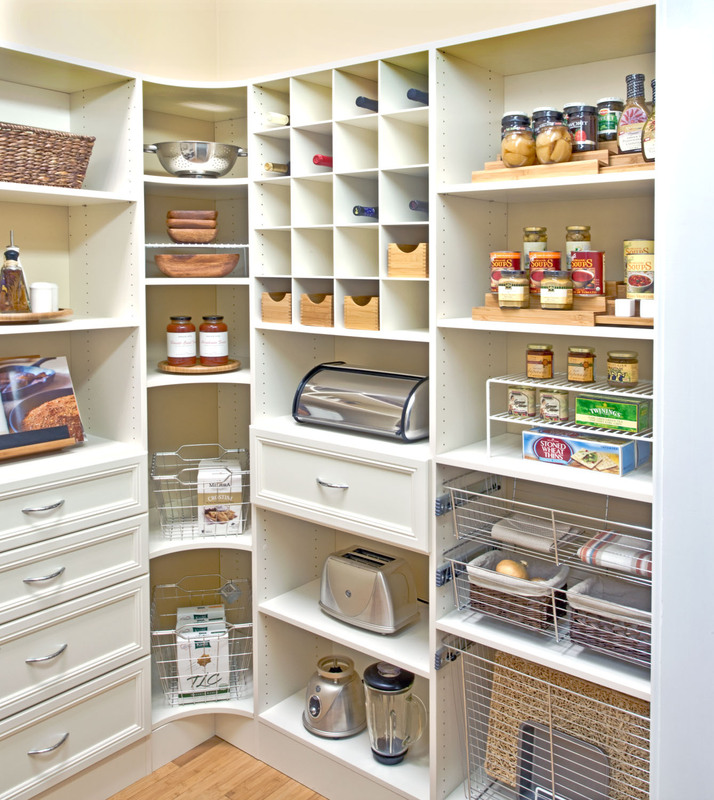 It offers a wide option of storage in vertical and horizontal layouts. Creating storage space under the desks, or mounted on low beams with option to use both the sides for individual areas is a smart way of maximizing space. Maximum time of your employees will be spent on moving from one place to another in order to use necessary equipment. If you want to save their time and improve productivity, all-in-one workstations is the trend you ought to catch with. This type of modular furniture Pune is designed to incorporate all high-tech equipment at one place. They are portable, foldable, and ergonomic to accommodate all the digital needs. Your business is sure to achieve success if your infuse teamwork culture in the office. Offering a collaborative work environment to your employees is possible with modular office furniture. 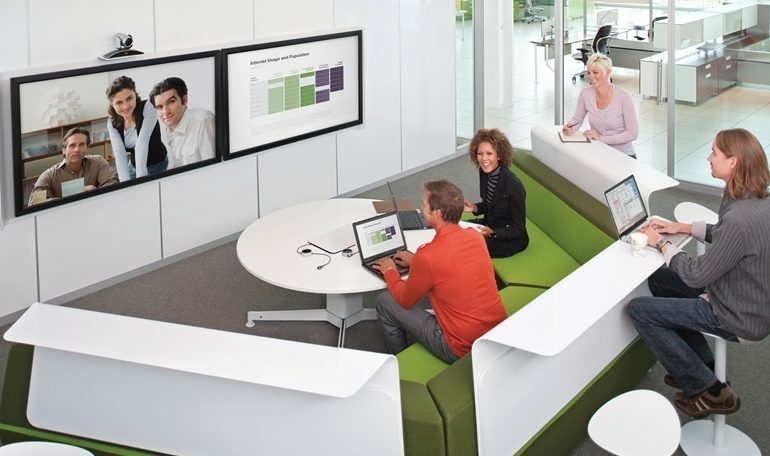 Today, shared workstations or collaborative furniture is trending since employers are serious about promoting teamwork among their employees. Choose a reputed modular office furniture manufacturer in Pune, and create an engaging work space for your employees. If you are looking to setting up your office space or revamp it, contact AP Interio. This modular furniture manufacturer for home and office in Pune can help you uplift your work space with required aesthetics and functionality.